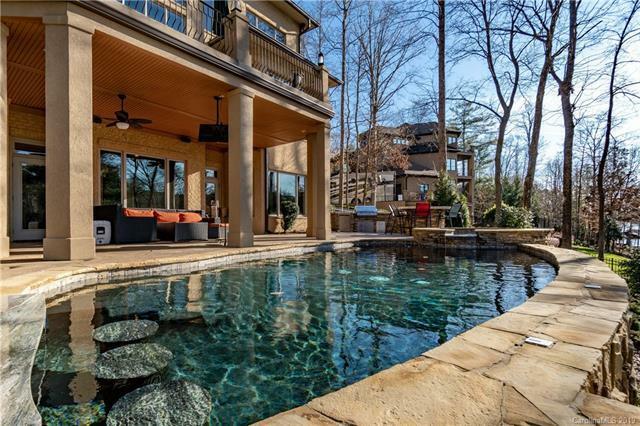 Phenomenal luxury listing in a quiet cove of Lake Norman. This stunning 4 bed, 4.5 bath home offers a true sanctuary for the owners who will enjoy floor to ceiling windows overlooking beautiful wooded shorelines. 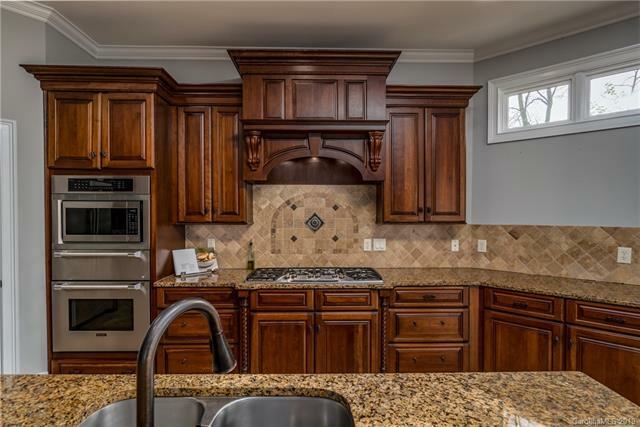 From the grand chefs kitchen to the outstanding fully stocked basement, no detail has been ignored. Love to entertain? 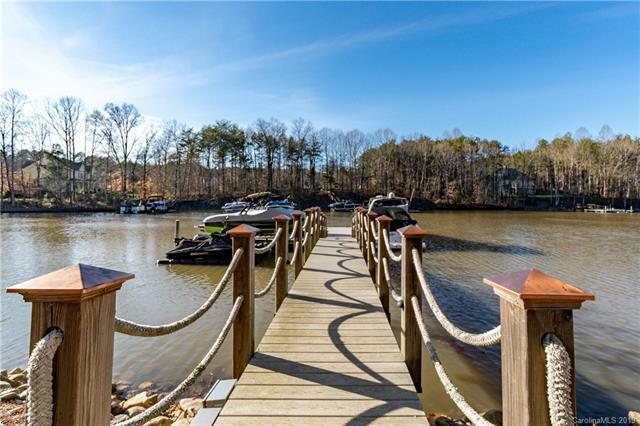 Outdoors youll find an upper balcony overlooking the floating dock and boat lift, begging for endless summer days of swimming. The newly designed covered patio extending from the walkout basement provides easy access to the in-ground waterfall pool that cozies up to an amazing outdoor natural gas kitchen and bar top fire pit. Imagine making memories of a lifetime with your family and friends in this lake estate. Welcome home!